Do You Have an Organized Basketball Workout Plan? 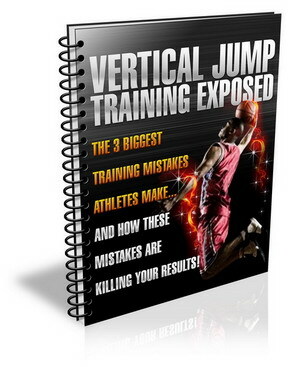 Looking for a basketball strength training program? Download an entire 6 day off-season program to become the strongest player on the court. It comes as a printable workout so you can enter your data right onto the sheet. Download the program in PD..
TOTAL DAILY SHOOTING AND WORKOUT 250 - 3-pointers (shoot in increments of 20 or 30 throughout your time at a gym) 50 Free Throws (emphasis on shooting consecutive shots in a row) [download id="1"]..
Special Five Page Report.. Download here .. Listen to the sample 10:00 minute podcast of Al Biancani who is strength and conditioning coach for the NBA Sacramento Kings, Sacramento Monarchs and is a contributor to the best-selling book 'NBA Power Conditioning'. Coach Biancani is the former hea.. This is the first of many interviews of the year for Basketball-Connect. We will be featuring players, coaches and agents who are members of the website. Steve Mergelsberg is a well known coach in the USA and is searching to further his resume with a..
© 2019 All rights reserved. Basketball Connect - Most Trusted Basketball Overseas Network Online.